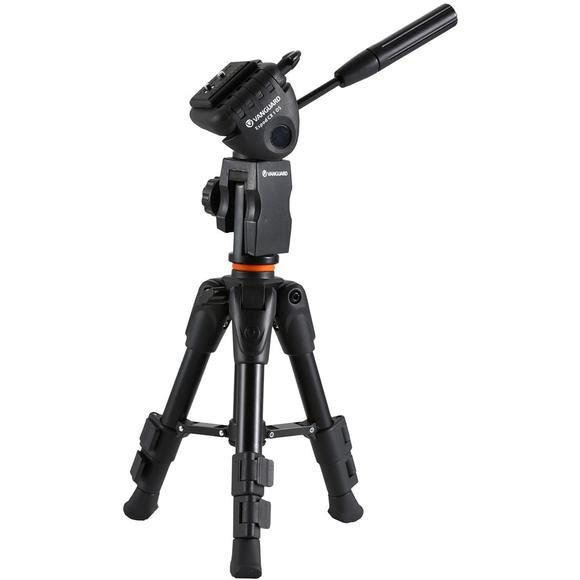 When you need to get down next to your subject reach for Vanguard's ESPOD CX1 Tabletop Tripod. Sturdy, lightweight support with a maximum height of 24.6”. Integral window mount included! When you need to get down next to your subject reach for Vanguard &apos;s ESPOD CX1 Tabletop Tripod. Sturdy, lightweight support with a maximum height of 24.6”. Integral window mount included!